I’ve always had this love-hate relationship with seitan. Every time I made it before it came out really sucky. I buy some seitan of the dry ready-made variety and that always comes out wonderfully. I found the recipe for Vegan Italian Sausages on the Happy Herbivore website (you can find the full recipe here : http://happyherbivore.com/recipe/vegan-italian-sausages/ ) and it looked yummy, easy to make and best of all most of the meals by Happy Herbivore are fat-free or at least low fat !! And to top everything off we don’t have Daiya in South Africa and Cheezly is hard to find so when I found Vegusto No-Muh (no-moo) in an arb supermarket yesterday I was pretty happy !! They only had the “piquant” flavour available but it grates nicely and was wonderful on top of the pasta. The no-moo bit is really cute too. 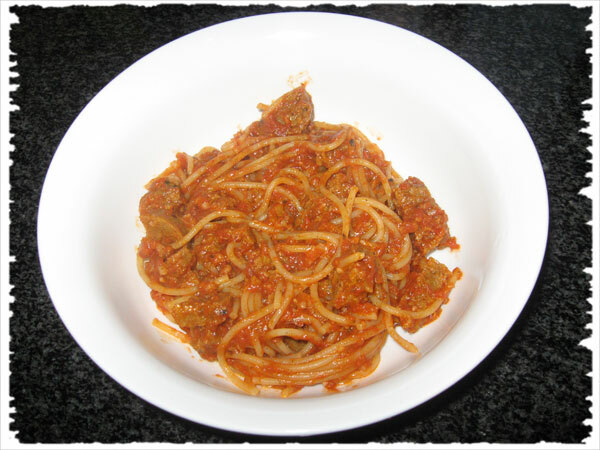 10 Responses to "Vegan Italian Sausages with spaghetti"
YUMMY! This reminds me of a spicy “sausage” and penne recipe i have in my cookbook. Thanks very much for the inspiration. I can’t wait to get your cookbook. I’ll have to wait a while to get it in South Africa though. That looks yummy! Have you tried the Simple Seitan recipe from the Veganomicon by Isa Chandra Moscowitz and Terry Hope Romero? 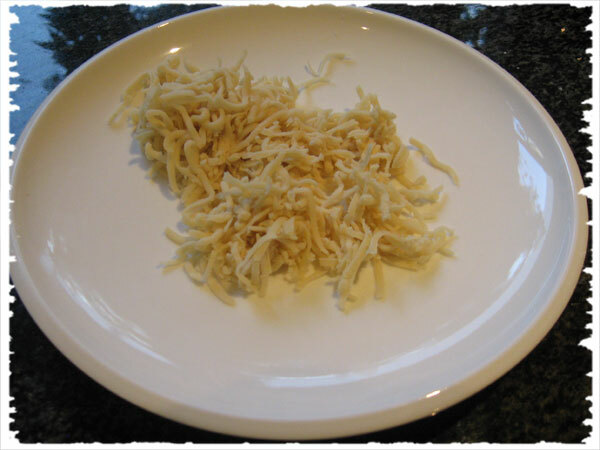 It’s really yummy and easy to make – I swear by it. I’ve never been a fan of the store bought stuff, and that recipe always works out for me. Thanks Kelly, not that I’m getting better results with Seitan I’ll give Isa and Terry’s recipe a try. Thanks for taking the time to comment. 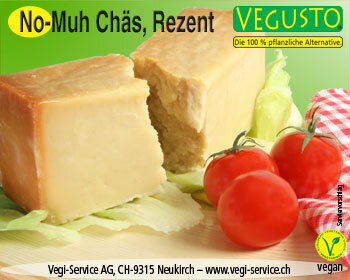 Hi there – at which supermarket can I find the Vegusto (not able to open the link)? Am keen to try it! Hi there, you can get the Vegusto at most Shoprite Checkers shops in Jo’burg. What area are you in? Ok, so where do you buy seitan from? I haven’t seen it anywhere so really appreciate it if you can guide me here. Hi Jarred, there are two places in South Africa that I’ve heard or that sell Seitan. One’s in Durban, which doesn’t help because I know you’re in Jo’burg. The other is the Seventh Adventist Church in Bedfordview / Bedford Gardens. The easiest is to get the Gluten powder itself from a health store and make it yourself there are dozens of recipes online. Seitan is like tofu in the sense that it doesn’t have much of a flavour but absorbes the flavour of other foods. 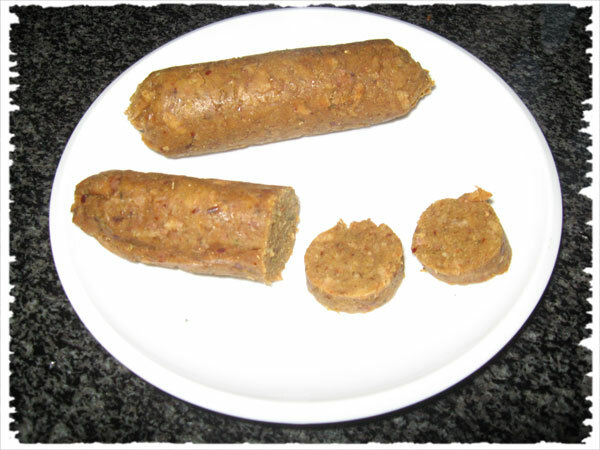 Old post I know but could you tell me where in Durbs you can buy seitan? For ready-made seitan try http://www.spiceemporium.co.za/ – the branch in the Durban CBD had the last time I was there. Maybe phone first and ask if they have in stock, if not I’m sure they’ll order for you. To make from scratch check which health stores sell http://www.natureschoice.co.za/ – Gluten Powder or Gluten flour.